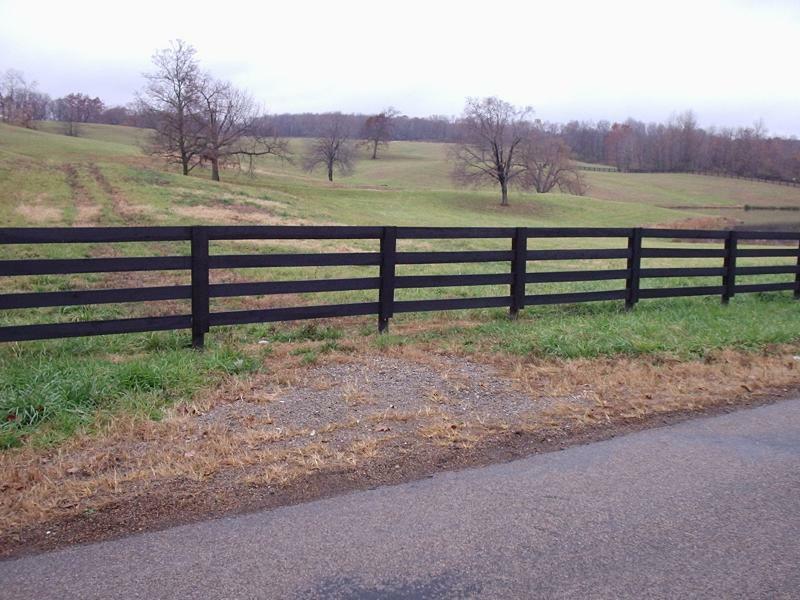 RMG Fence started in March of 2002 installing equine and agricultural fence. Our goal is to build quality fences using only top quality materials at a reasonable price. RMG Fence installs all types of agricultural and equine fence, from wire fences to board fences, to poly-vinyl, and even chain link for both residential and commercial applications.